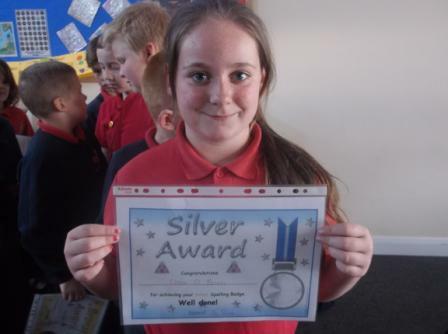 Wow, what a busy few weeks we have had. 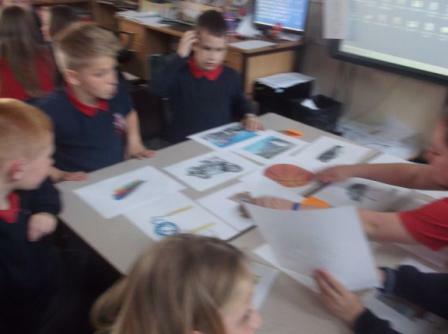 We have been busy in English focusing on our writing. 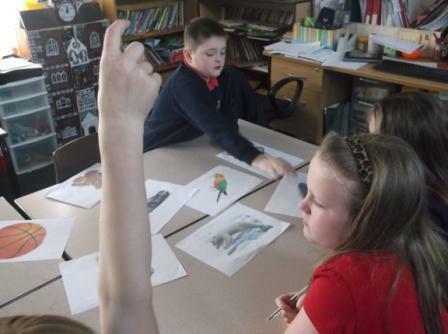 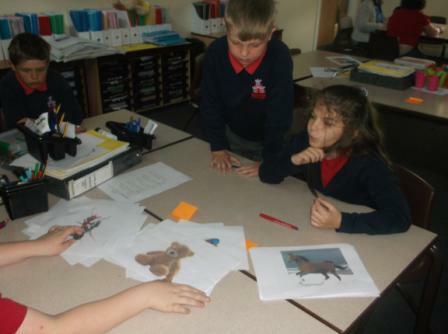 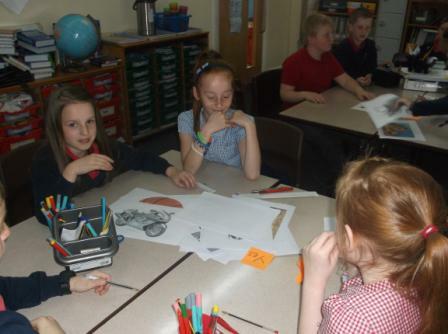 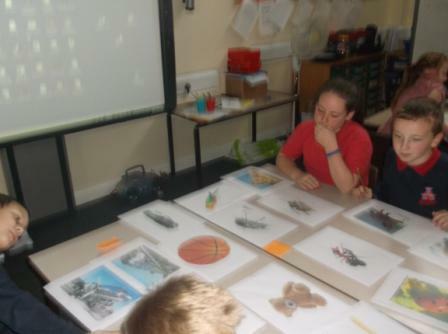 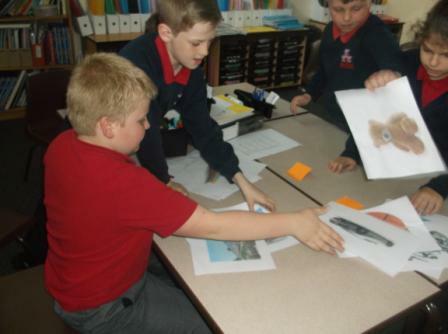 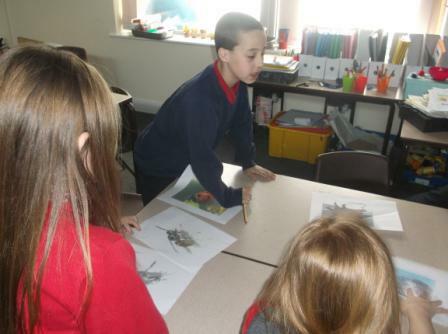 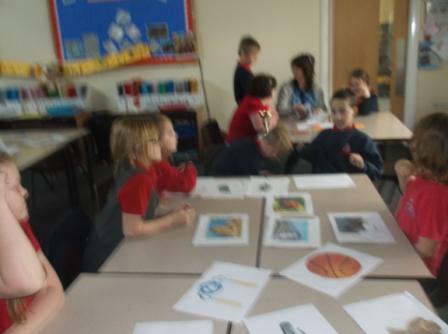 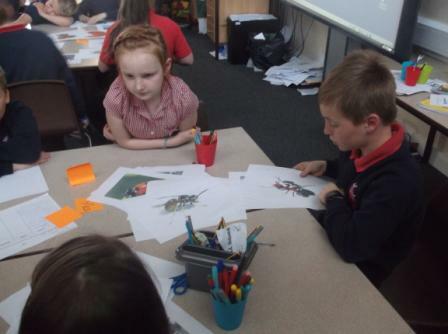 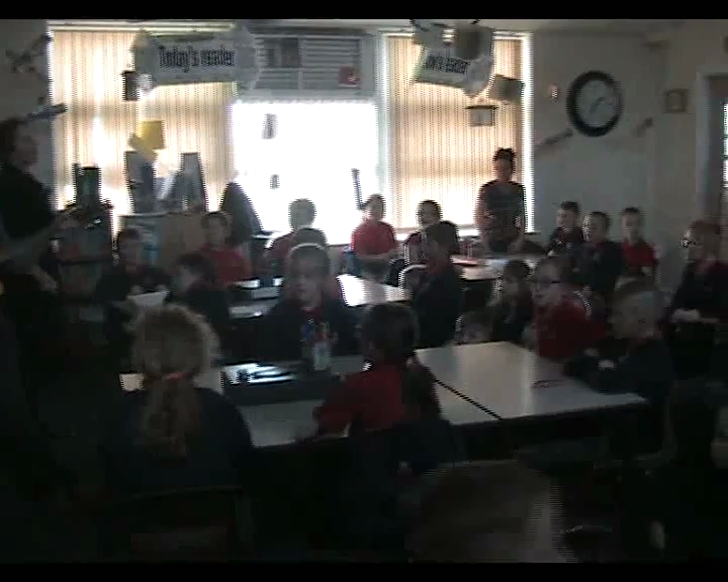 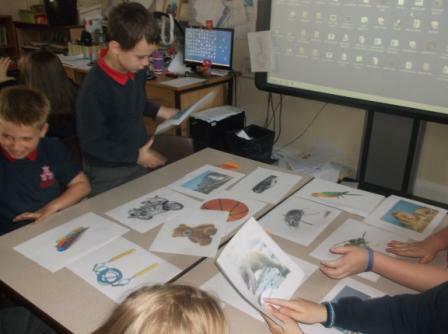 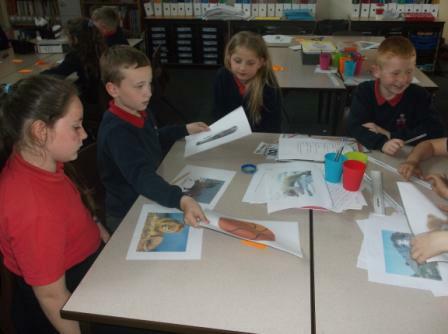 We have been developing settings, characters and description. 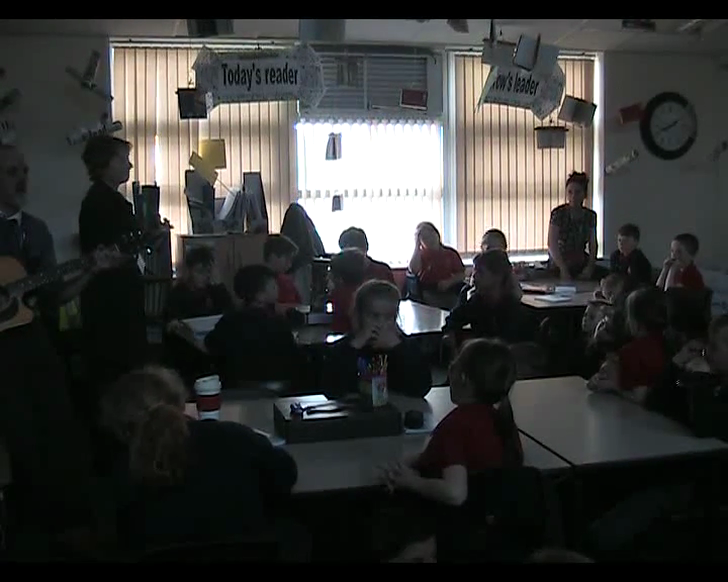 This week our inspiration was a short animated film called Replay. 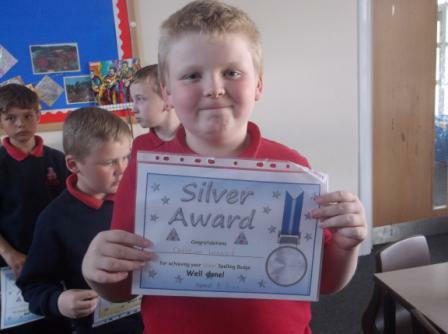 Would you like to see it? 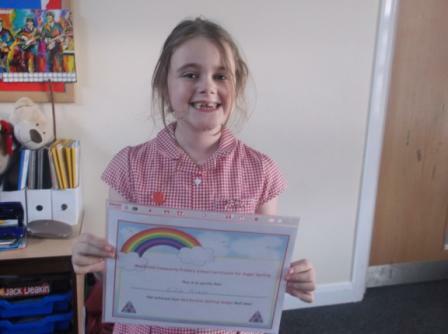 We are also very proud of spelling this week. 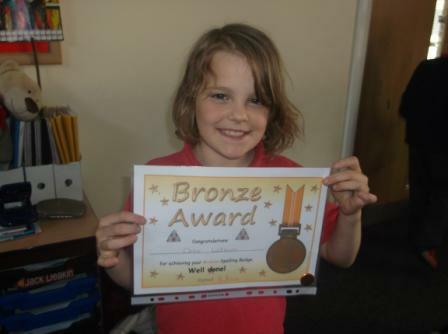 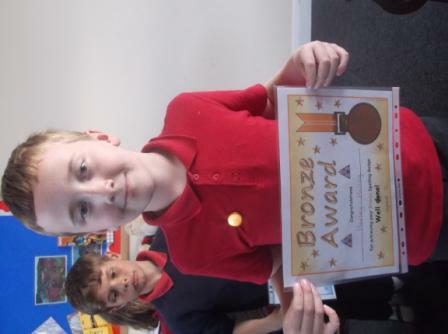 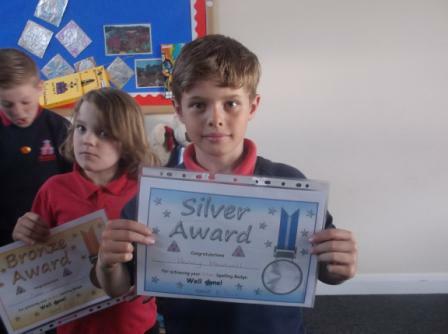 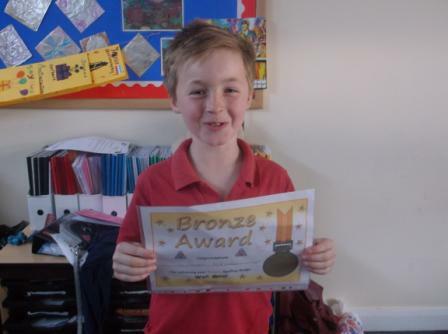 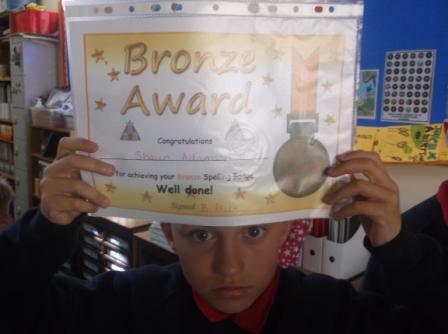 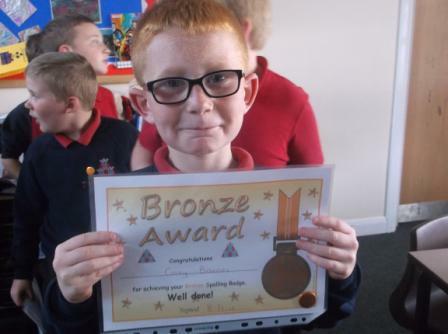 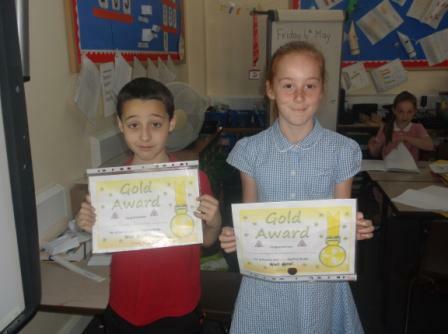 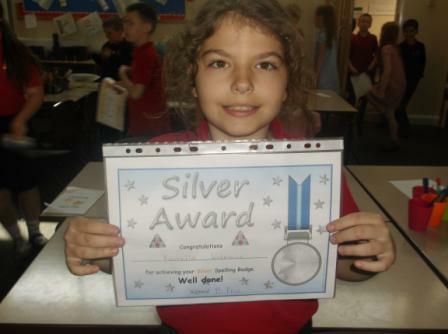 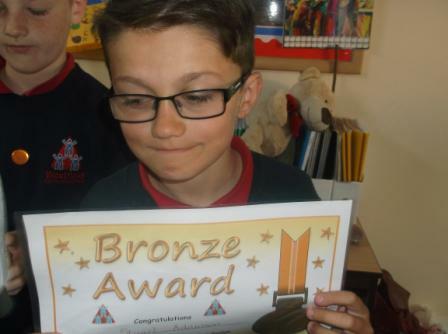 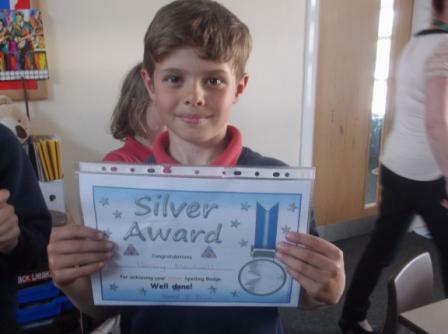 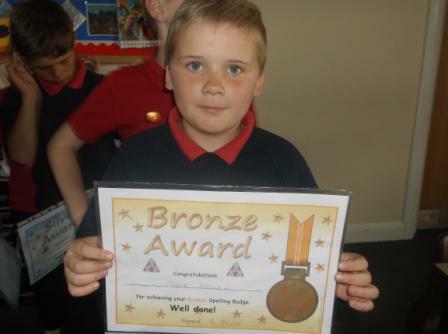 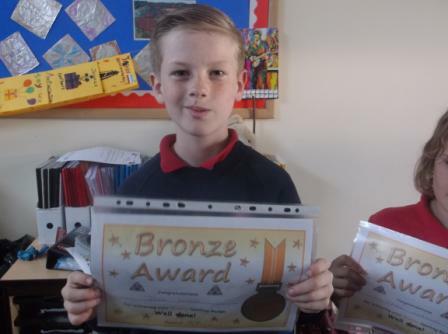 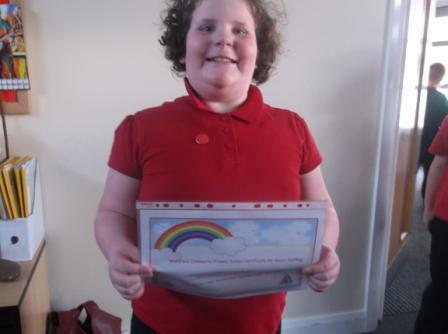 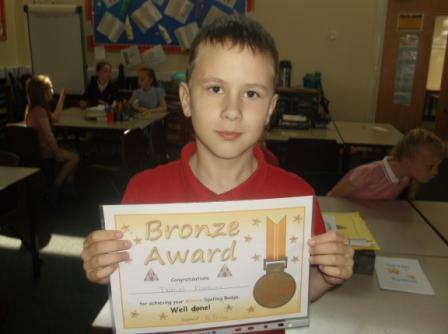 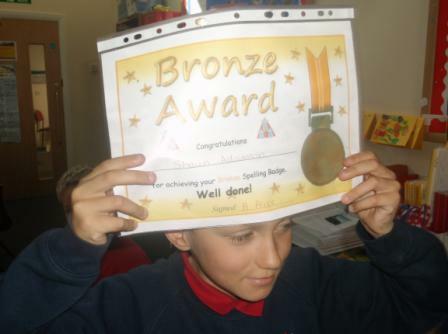 As you will know, we have split spellings in school into Bronze, Silver, Gold and Platinum awards. 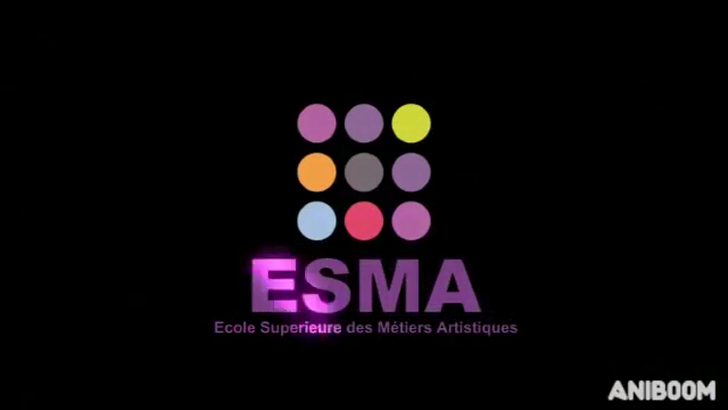 We proudly present some of these here.